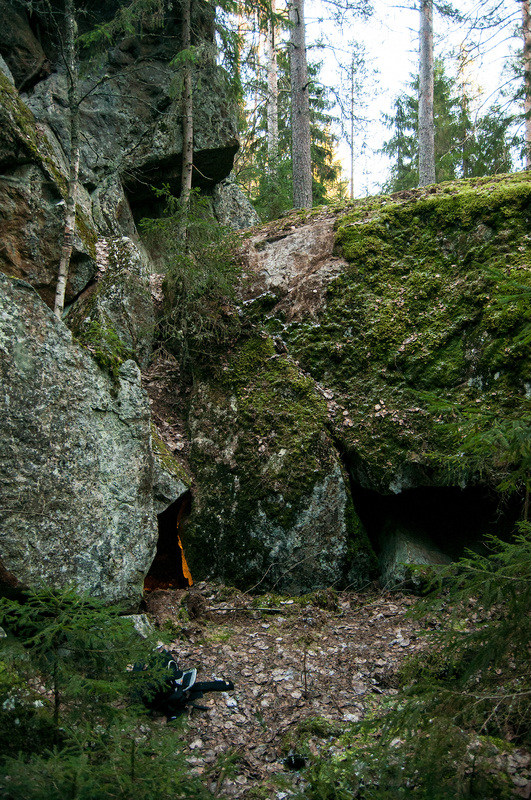 This is mainly because most cases Finnish caves are also isolated and hidden. They have been considered to be sacred in nature and in folklore they are usually inhabited by hiisi (goblins, trolls, giants etc.) or Piru (the or a devil that usually are not malicious but mischievous). A view from bottom of a cave to the sky. Having visited about (or over?) ten Finnish caves I still have much to learn from them but they have already sparked my imagination about using caves in roleplaying games. After seeing The Witch and talking to few non-Finnish gamers I came into conclusion that forests are seen as scary places – a thing very strange for Finnish from which most live in what can be called rural areas. 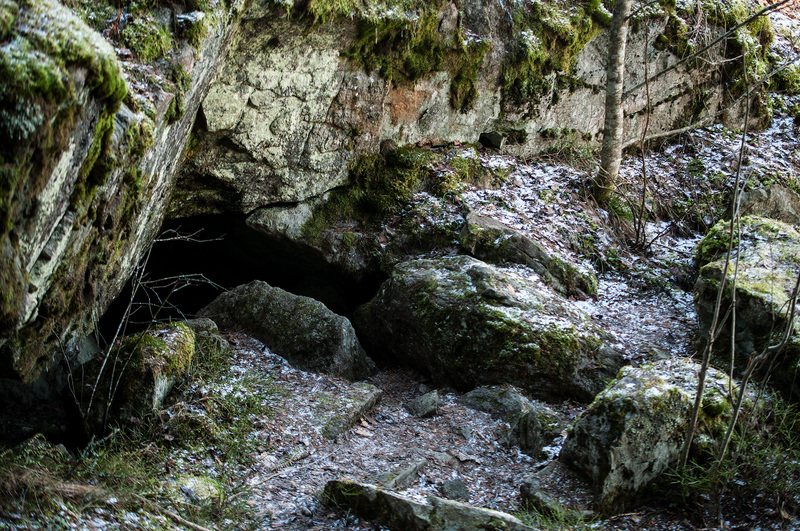 A huge number of Finnish caves are found in wilderness and mixing the forest with a constricted caves can spark a new kind of experience. Entrances to caves can be hard to access or small in size. In game terms one could think the forest as first levels of a dungeon and the actual cave as the endgame. Or caves could be used as places of prophecy and hidden secrets. Since they are usually linked to a supernatural entity (though one could argue about the word “supernatural”) people have been bringing sacrifices to the inhabitants of the caves. In a short story by Johanna Sinisalo a strange package of tightly sewn skin withholds birchbark with mysteries linked to Cthulhu Mythos. 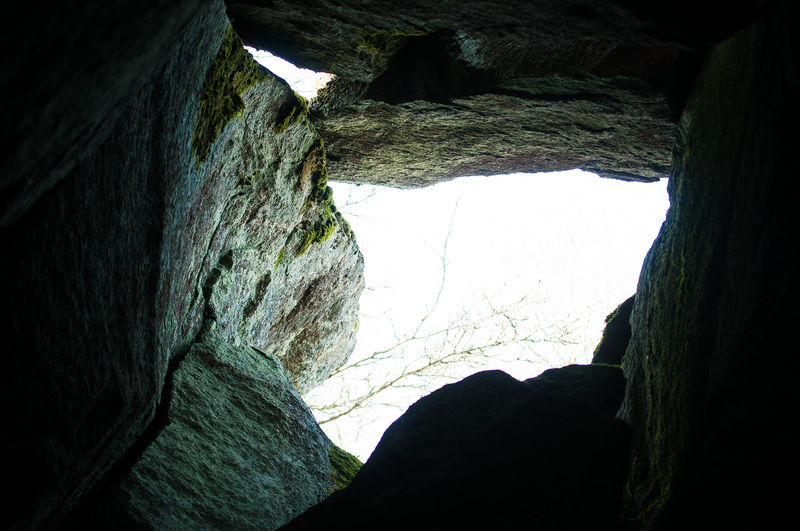 Even with small openings caves can quickly expand to allow even standing up. One real hazards is a cave-in. As long as the caves have been common knowledge to locals they have been blown shut or barricaded in some other way. 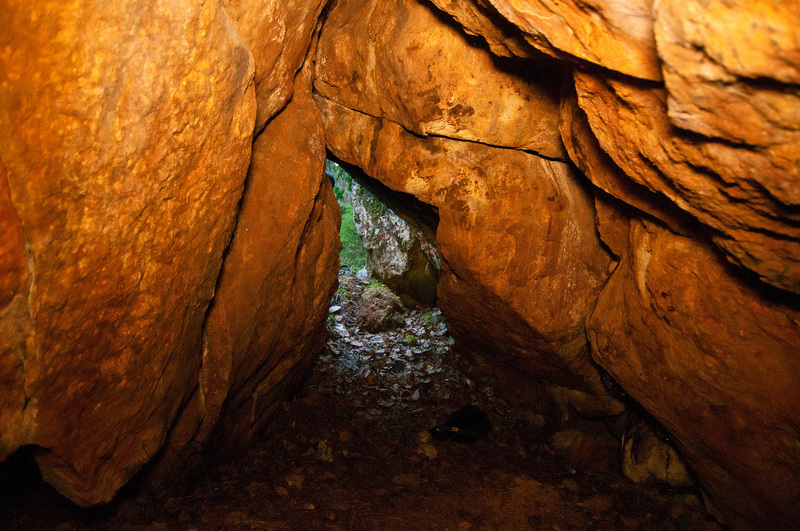 Usually has been to prevent children from exploring the caves that might be dangerous. In games this could also be explained by the locals wanting to prevent the cave dwellers from stealing their children. And if the cave is known to locals it is most likely known to local youth as well. This means that they come to the cave for things they cannot do in public. There is also stories that tell about tunnels so long that they stretch far and wide even going under streams and rivers. One story tells of a black dog going into a tunnel only to surface in the cellar of a vicarage a week after having turned completely white. 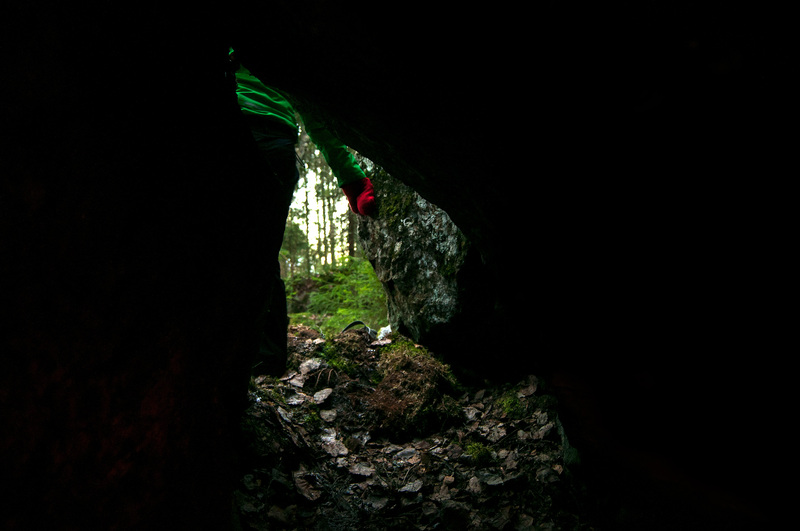 Last year I wrote a small adventure for my brother to use caves in a way described above. You can find it below or from the resources-page. 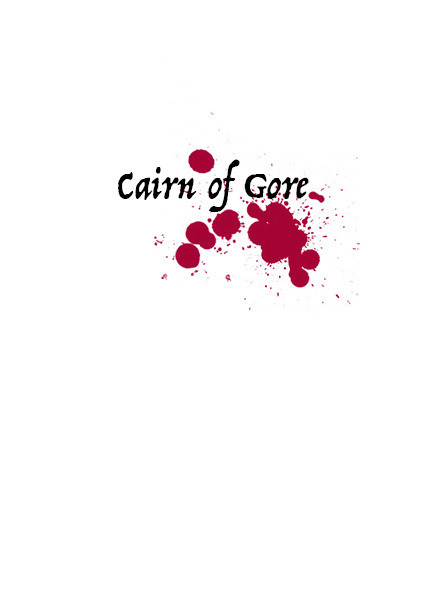 This entry was posted in Random and tagged caves, Cthulhu Mythos, inspiration, mythos tomes, oneshot by Lauri Maijala. Bookmark the permalink.